Madison Square Garden brings you another exciting jaw dropping event on Tuesday 7th March 2017. 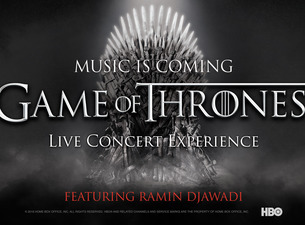 Game of Thrones Live Concert Experience: Ramin Djawadi !! Tickets available now!